A SPANISH source close to the Brexit negotiations has said Gibraltar is heading towards and abrupt exit from the single market. 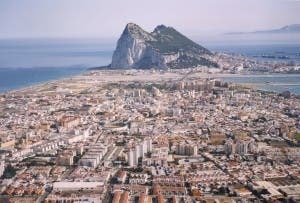 According to the senior government source, the British government has failed to offer any proposals on the future of the Rock. 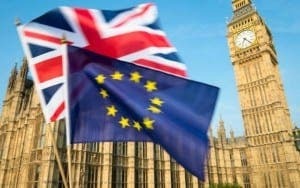 It comes after the EU shocked London in its April guidelines, which insisted the territory would be outside any future trade deal with the UK unless an agreement on its status was reached with Madrid. But, the source, speaking to the Guardian, complained that there have been no proposals from either the British government or the government of Gibraltar on the future of the territory, over which Spain has a longstanding territorial claim. Spain believes Gibraltar will now fall out of the single market on March 29 2019. 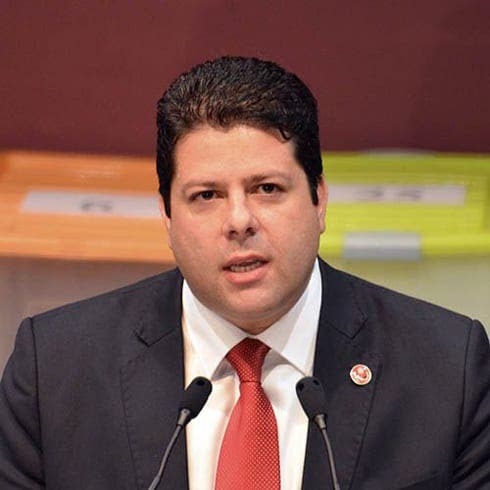 Chief Minister of the Rock Fabian Picardo, has previously suggested that a hard Brexit would pose an ‘existential threat’. The Spanish government source said May’s government seem to be prioritising other issues. 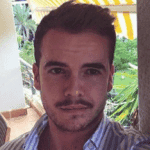 “I think the situation with Gibraltar is crystal clear,” the source said. “Gibraltar became associated with the EU project because of their dependence on the UK. This is going to stay until March 2019. 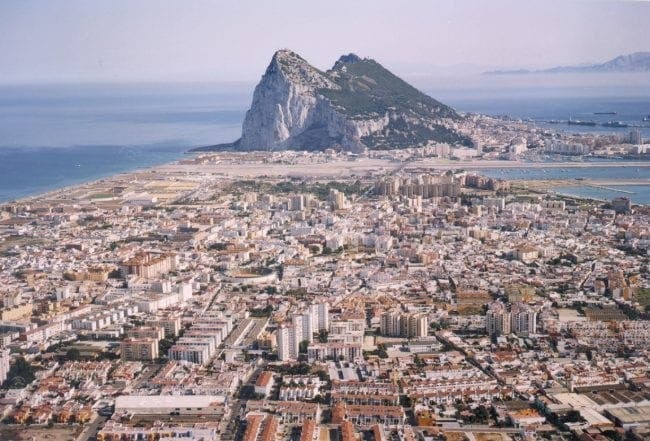 In 2019 when the UK leaves the EU, Gibraltar will leave with the UK. “This is what we are telling the Gibraltarians, ‘If you want to have your existing status, you will have to talk with us’. Theresa May vowed in October that she would be fighting for a deal that ‘works for Gibraltar as well as the United Kingdom’. Her commitment came after concerns in the House of Commons that Downing Street was willing to abandon the territory in its effort to secure an EU-UK trade deal. 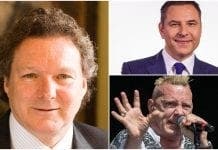 The Gibraltar government refused to comment ‘on what unnamed Spanish sources are alleged to have said’. Madrid has also hit out against claims by the Brexit secretary, David Davis, last week that Spain was keen to move on to trade talks. The Spanish government source said Britain had consistently misinterpreted Spain’s position. “It is amazing how the British misread us,” the source said.